President Trump delivers his State of the Union address Tuesday night. We took a closer look at President Donald Trump’s State of the Union address and the Democratic response with Daniel Cronrath, Professor of Political Science Florida State College at Jacksonville; and Matthew Corrigan, Professor of Political Science & Public Administration, University of North Florida. After multiple natural disasters, Floridians now have fewer options for insurance coverage - especially when it comes to their homes. We discussed our options with Phil Visali, CEO of We Insure Group and Lynn McChristian, a spokesperson for the Insurance Information Institute and Professor at the University of Illinois in Champaign. 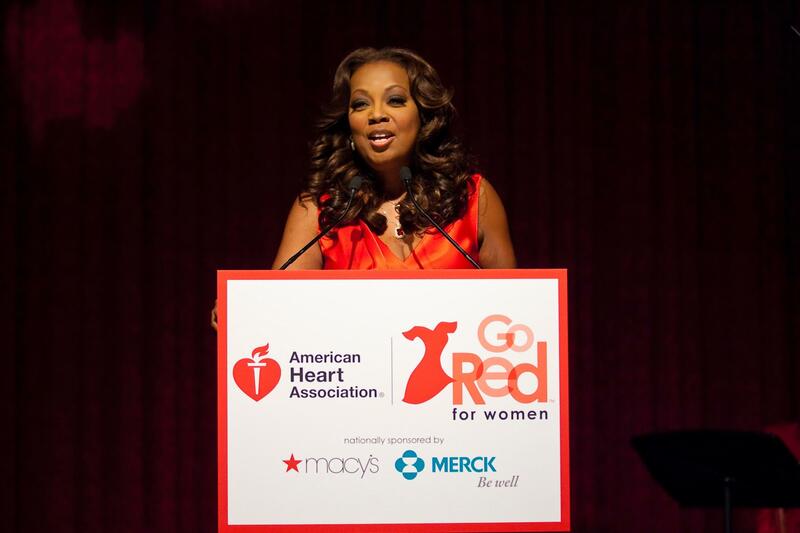 We spoke to Author, Attorney and TV personality Star Jones – who is also a heart disease survivor and an advocate for women’s health issues – and Cardiologist Jennifer Mieres about the steps every woman should be taking to prevent heart disease and stroke, and an easy way to take action now during American Heart Month.